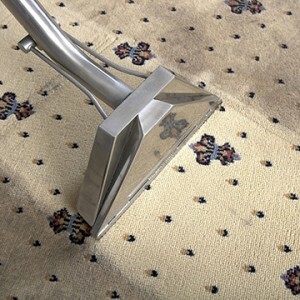 Carpet Bright UK provides top quality carpet cleaning in Tunbridge Wells. 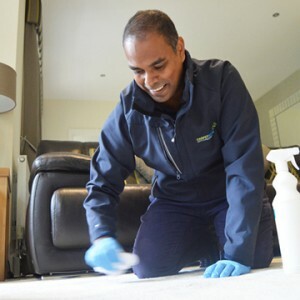 Our fully-trained team of carpet cleaners in Tunbridge Wells works closely with all our clients there - both residential and commercial - to meet each one's individual requirements. And you can rest assured that you won't ever be offered a service you don’t absolutely need - because as the pre-eminent carpet cleaner in Tunbridge Wells, we take pride in our professional approach to every job, however large or small. Dirt and bacterial build-up in your floor coverings can lead to aggravated allergic reactions, unpleasant smells and an unhygienic environment. To deep-clean your carpets on a regular basis is therefore a real investment in your home or business. Freshly cleaned carpets brighten up any home, benefiting your family’s health and helping children who may suffer from allergies and even asthma. That’s why having your carpets regularly cleaned by a professional gives such valuable long-term benefits for everyone. 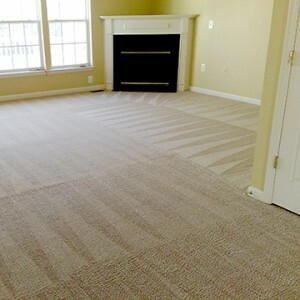 In the non-stop modern world, finding the time for tasks like carpet cleaning can be real challenge. Carpet Bright UK's the local answer: our skilled and friendly team provides a reliable service and makes it straightforward for you to keep your environment hygienic and safe. If you need effective cleaning, Tunbridge Wells now has the answer: Carpet Bright UK will bring a new lease of life to your valuable investments and keep your living and office spaces deep down clean and free of dirt, debris, and bacteria. We also offer our customers car interior cleaning, making sure seats, headboard and car mat are dirt and debris free. We clean a range of other soft furnishings too, along with mattresses, curtains, sofas and armchairs. We're the professional carpet cleaner Tunbridge Wells can depend on. Our friendly booking team would be delighted to provide you with a free, no obligation quotation for our services. The highest quality of carpet cleaning in Tunbridge Wells. We have served over 1,500 happy carpet cleaning customers in Tunbridge Wells! "I didn't believe anything could be done with my cream carpet, particularly the areas in front of settees. I was wrong! Thanks for the face-lift to my lounge. I could hardly believe it." "Fantastic results! The best carpet and upholstery cleaning company we have used by a long way! 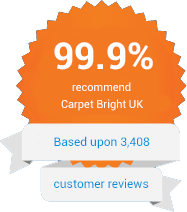 Very professional and great customer service, thank you Carpet Bright UK." "Fast, friendly and effective. Carpet Bright UK have always done a sterling job cleaning our carpets. I would not hesitate to recommend time and time again. "